At Jule we offer a full range of nail treatments. For quick and instant gratification pop in for a 15 minute file, Cuticle, push back & polish. However, if your nails are in need of some cuticle grooming book in for a 30 minute Jule Signature Protein Manicure. This protein treatment is proven to help nails that are inclined to peel or break. If you continue with the home treatment you will be guaranteed a full set of beautiful nails within a few weeks. 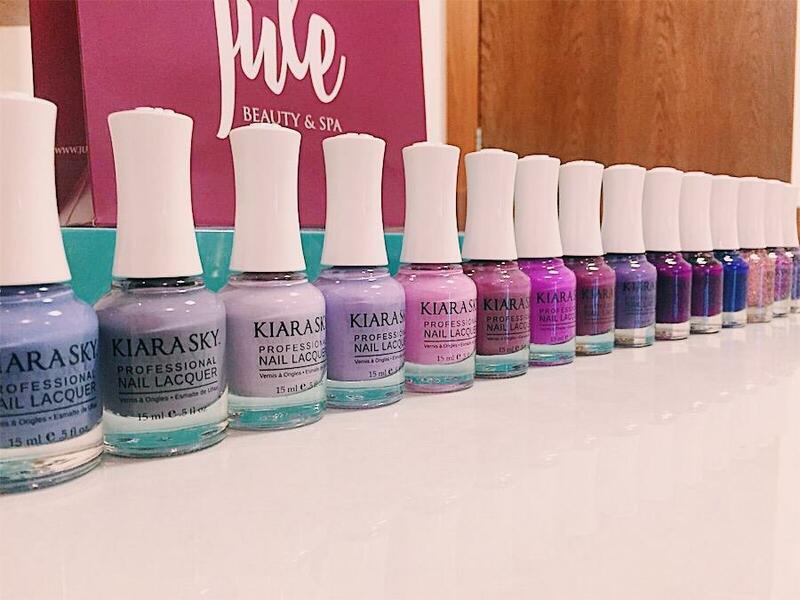 For longer lasting polish, we have Kiara Sky. 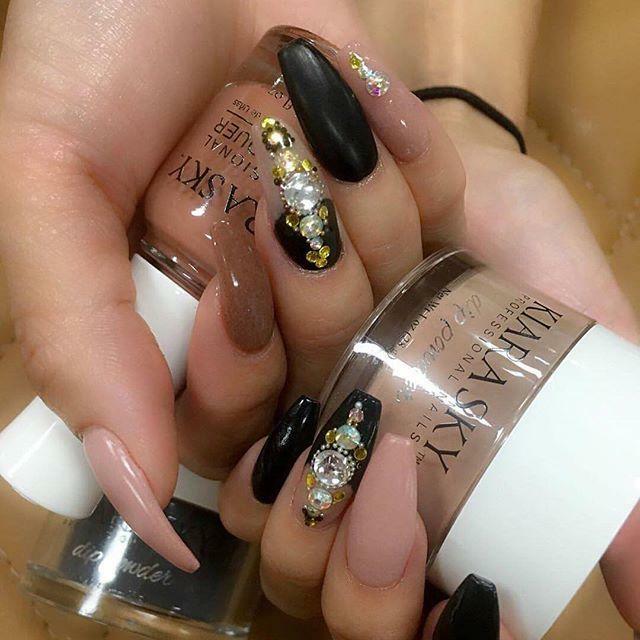 This brand may be a new comer to Ireland but it is now the fastest growing nail brand in America , Australia and Europe. The polish dries in 5 minutes (no more smudges!) and can last up to 7 days. 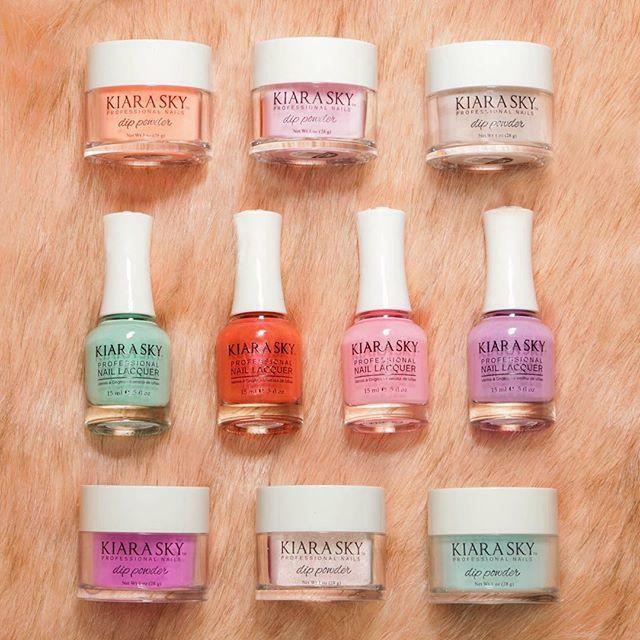 For a longer, lasting polish we recommend Kiara Sky Gel Polish ...as with the standard polish it comes in 100 fantastic colours and lasts for two weeks or more. When you are ready just soak off and go again! This Gel polish is full of nourishing vitamins so will not damage your nails but rather will help nourish and strengthen them. American Pedi Chairs NOW in Malahide Salon!! Come and enjoy the relaxation and tranquillity of our pedicure suite and give your feet the attention they deserve. We can offer you a full range of pedicure treatments or simply a quick file and polish. Our Jule Pedicure is a thirty minute treatment, which incorporates foot soak,cuticle treatment, heel & sole buffing and toe polish. For a more indulgent treatment why not treat yourself to a Luxury Pedicure. If you spend a lot of time on your feet, reward yourself with a Callus (Hydroxide) Peel. This is the World's Best Selling Pedicure treatment and when you see the results you will understand why. It contains sodium hydroxide and lactic acid which safely and without discomfort removes built up calluses. Our Pedicure Suite is big enough for you to be joined by a friend or a partner. 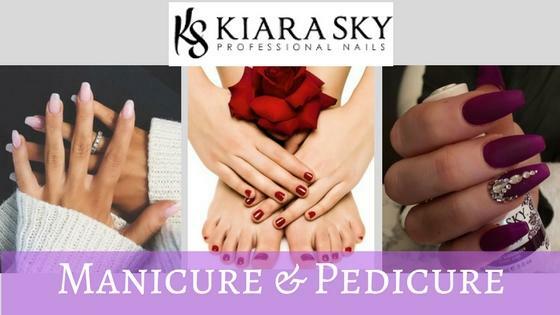 Thai Foot Soak, Exfoliation, Sole & Heel Buff, Hot Towel Compress, Heated Booties, Massage, Cuticle's, Kiara Sky Long Last Polish Colour or French. 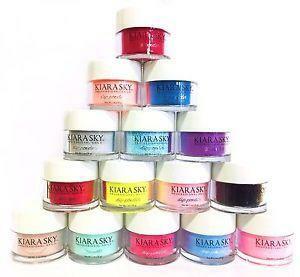 Thai Foot Soak, Exfoliation, Sole & Heel Buff, Hot Towel Compress, Heated Booties, Cuticles, Kiara Sky Long Last Polish Colour or French. Includes refreshing mint soak to reduce swelling & gentle foot & leg massage to ease discomfort. We respectfully ask that you do not attend the salon if you are suffering from any kind of foot/nail infection.